welcome to the no-strings attached giveaway! 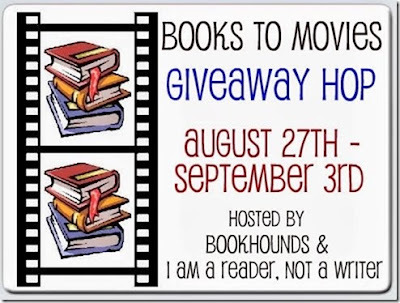 In collaboration with Book Hounds and I Am a Reader Not a Writer, it's time to celebrate books that have hit the silver screen. 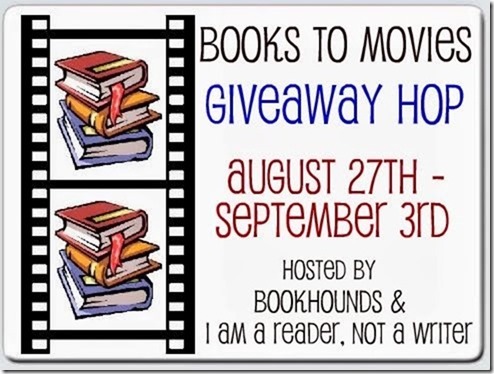 I'm giving away any Young Adult book that has been made into a movie or optioned for a movie from the Book Depository or Amazon! This giveaway will run until September 3rd.